Steller Systems is recruiting! Due to increasing demand for our services, we currently have vacancies for Naval Architects, Senior Naval Architects, Submarine Naval Architects (Senior or Principal), a Lead Naval Architect and a Lead Systems Engineer to join our multi-disciplinary team of naval architects, marine engineers and structural engineers. The roles will be based either in our Grade II listed offices located in the heart of the beautiful Cotswold town of Nailsworth, or at our new office in Fareham, Hampshire. Steller Systems is a fast-growing consultancy that can offer a varied, rewarding career for motivated individuals who relish a challenge. We are looking for team players with strong technical skills and an ability to communicate clearly. In addition to the roles above, we are always keen to hear from talented naval architects, marine engineers and systems engineers; please see our Careers page for more details. The Department for International Development (DFID) has outlined plans to use part of the foreign aid budget to procure two new hospital ships to help deal with natural disasters. Steller Systems supports this proposal, having proposed this to DFID in 2017. 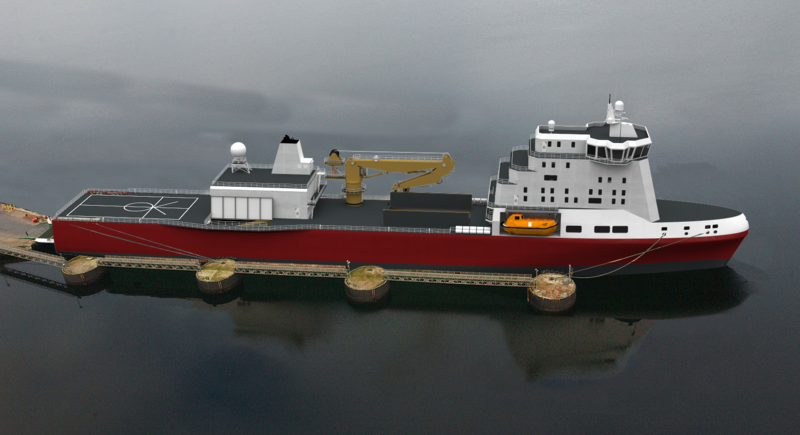 Steller Systems developed and proposed an innovative design for a dedicated humanitarian operations vessel as a means to offer a more targeted and efficient response to natural disasters, whilst relieving pressure on the Royal Navy. 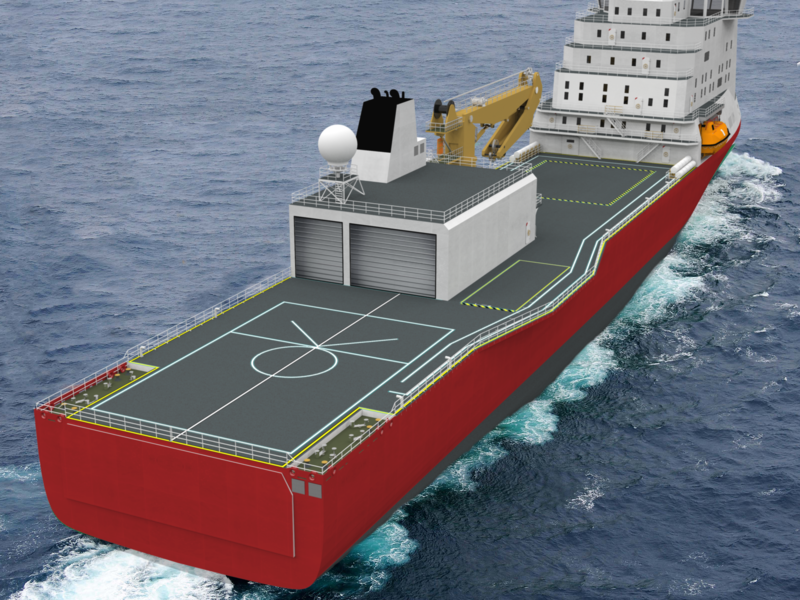 Our concept design for the 140m ship includes a 100 bed NATO Role 3 medical treatment facility, a large forward upper and lower hold with 6500m3 of flexible storage space over two levels, a ramp and vehicle deck, a hangar and a vehicle garage. The design has been developed in parallel with a comprehensive operating model and CONOPS, and was presented at the International Naval Engineering Conference & Exhibition (INEC) in 2016. Steller Systems draws on its extensive experience of providing naval architecture and systems engineering support to in-service vessels to ensure that its concept designs are realistic, pragmatic and solve many of the problems encountered in current vessel designs. For more information, please see our concept designs page. 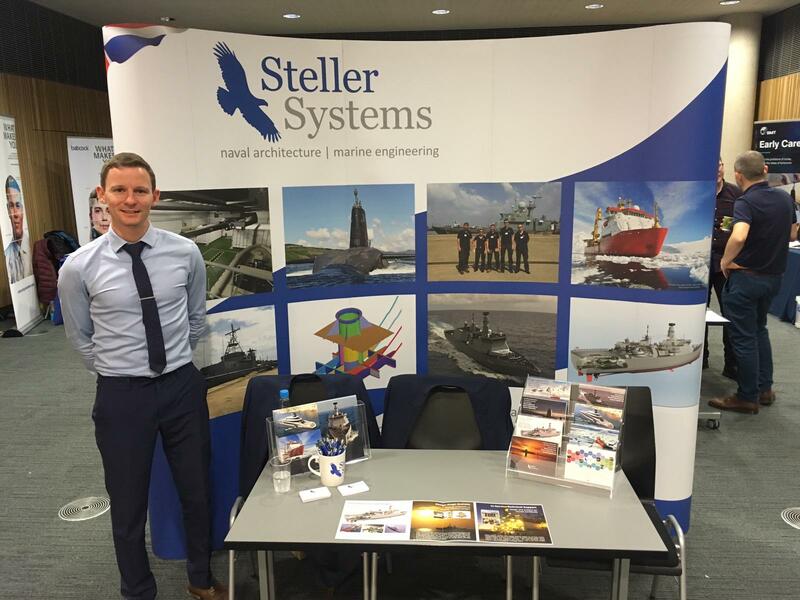 Steller Systems is exhibiting at the University of Southampton Maritime Careers Day today, 12th November 2018. If you’re currently studying at the University of Southampton and are interested in joining our dynamic, multi-disciplinary team of naval architects, marine engineers, systems engineers and structural engineers, then please visit us in room 1125, building B176 from 10am to 3pm. Steller Systems is pleased to announce that Simon Binns has joined our Submarines Team as Principal Naval Architect and Submarine Design Lead. Simon will be responsible for Steller System’s submarine design capability, from early stage through to in-service support design aspects. Simon’s recent roles include Design Manager for a future warship programme and Whole Boat Naval Architect for an overseas submarine design team. He has also been the Naval Architecture and Whole Ship Design lead for a series of design projects, studies and published papers. Previously Simon was a Senior Naval Architect in the Platform Engineering team at the Defence Science & Technology Laboratory (Dstl). At Dstl Simon undertook a wide variety of ship, high speed craft and unmanned off-board vehicle concept design and feasibility studies. For details of how Steller Systems can support your programme, please contact us. 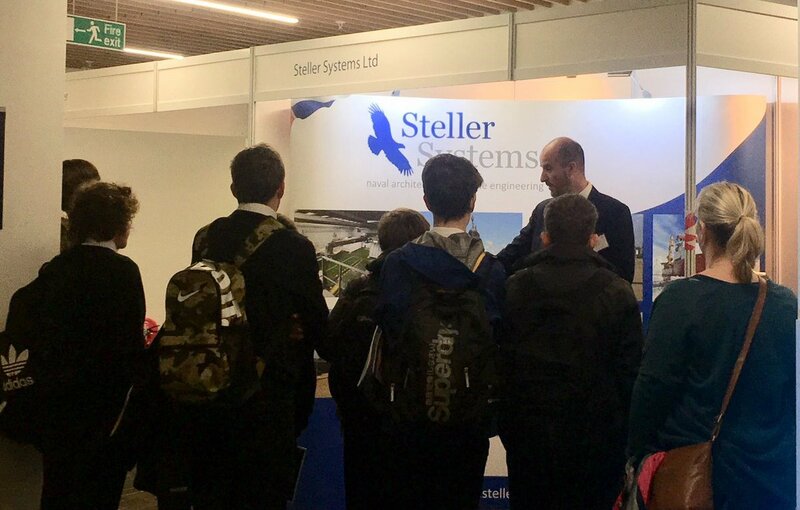 Steller Systems is proud to support The Institute of Marine Engineering, Science and Technology (IMarEST), the Year of Engineering 2018 and the Royal Navy in promoting STEM to local students as part of the International Naval Engineering Conference (INEC) and International Ship Control Systems Symposium (iSCSS) in Glasgow.